Funds on Members Card Account can be used throughout Mile End including on Membership Fees. 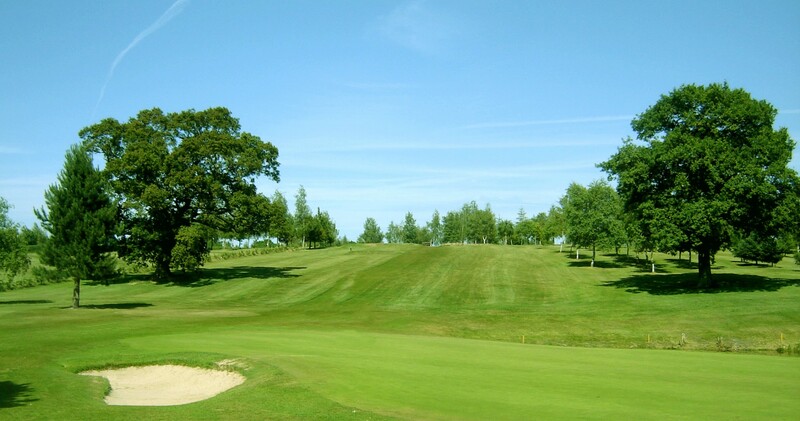 FULL MEMBERSHIP :- Open to Ladies and Gentlemen wishing to use the course for 7 days per week. 5-DAY MEMBERSHIP :- Open to Ladies and Gentlemen wishing to use the course only during Monday-Friday in any week. To play at weekends ( subject to course availability ) a 5-Day member will have to pay a green fee at the “guest” rate, but is ineligible for entry into weekend competitions ( there are however some midweek tournaments ). JUNIOR MEMBERSHIP:- Open to Girls & Boys under 18 years of age on 31st January. This category allows play on the course for 7 days per week. Lower rates are available for younger Junior golfers. INTERMEDIATE MEMBERSHIP :- Open to Ladies & Gentlemen under 30 years of age on 31st January ( minimum age is 18 ). This category allows play on the course for 7 days per week. Tiered pricing applies dependant on age. FAMILY MEMBERSHIP:- When a minimum of TWO Full Members live at the same permanent address any Junior also living at that address can become Members for FREE. Please ask for details. COUNTRY MEMBERSHIP:- This is available to golfers living at a permanent address which is over 60 miles away from Mile End. Members in “Social” Country category are ineligible to play in competitions.Please ask for further details. 9 HOLE MEMBERSHIP:- Allow 9 Holes of golf per day (front 9 OR back 9 holes). No official golf handicap will be issued for these categories and currently no competitive golf. Ideal for beginners or those unable to manage a full 18 holes. All members are allowed to use the clubhouse and practice facilities at ANY time. All members will be provided with a copy of the club rules upon joining. Please ask if you have any wish to preview the rules before joining the Club.